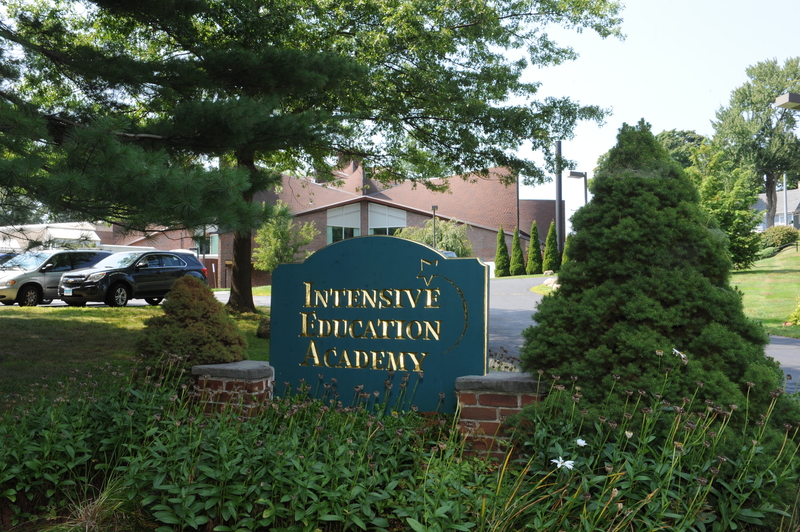 IEA is always looking for people who are willing to support the school in a variety of ways. Perhaps you have a talent that you would like to share through an afterschool activity or a school-wide assembly? Perhaps you'd like to help our development office with marketing efforts? Or maybe you'd be more than happy helping to make copies in the office? Whatever you enjoy, let us know, and we'll work to find the best fit for you!